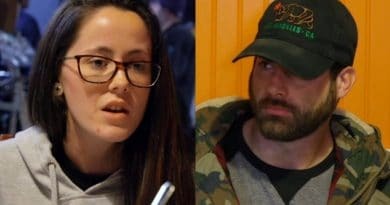 Teen Mom 2’s Jenelle Evans and on-and-off husband David Eason split again it seems. 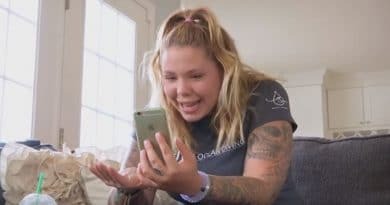 They made it social media official and Jenelle is ading breakup songs to her Insta playlist. 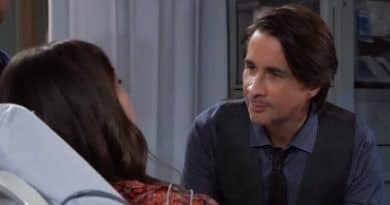 ‘General Hospital’ Spoilers: Lucy Corners Ava – Ryan’s Next Target?